Summer has arrived-What? It is 1/2 over?? The Fourth of July has come and gone. Now what is there to do but stay cool and hope for the first hint of our great fall weather!! In the meantime-The Rosevine Inn is a great place to come and enjoy. 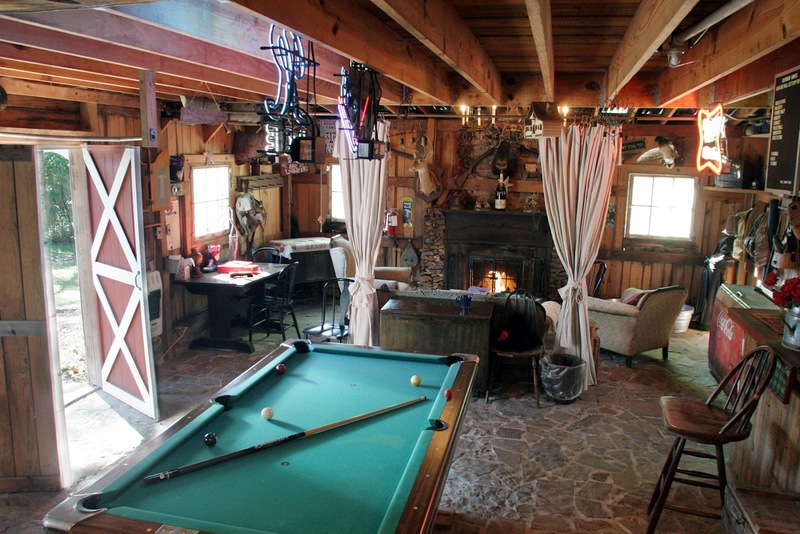 Here is a picture of our bar-lodge-Has many games, a pool table, darts, a hang out room and so much more. When we left off on the last post we let you know about the Halle Berry charity Golf tourney-so let’s go from there. Let’s get started with what else there is to do in the area through the first week in August. Saturday, 9 a.m. — 6 p.m., Sunday, 11 a.m. — 5 p.m.
Support the Tyler Parks and Recreation Department’s many activities and programs for youth, adults and seniors by purchasing raffle tickets at the door for $5 each. Winning tickets will receive prize baskets full of goodies from the event vendors and will be drawn through out both shopping days and you need not be present to win. Come enjoy a “cool” shopping experience and also take time to see the beautiful Rose Garden and tour the *Rose Garden Museum (*fee). BYE BYE BIRDIE is one of the most captivating musical shows of our time. It is a satire done with the fondest affection, and tells the story of a rock and roll singer who is about to be inducted into the army. An English Teacher, What Did I Ever See in Him?, Put on a Happy Face, One Boy, A Lot of Livin’ to Do, Kids, Rosie and Spanish Rose are musical theatre classics. This is the tops in imagination and good old fashion fun. Hey Bikers-For a good cause!!! :00am – Festivities, ceremonies & refreshments begin 10:00am (sharp)- kick-Stands up and motorcycles leave Broadway Square Mall for an 80 mile (approx) ride throughout East Texas. Arrive early to register. Bikers Wanted! for the 4th annual Smith County Signature event organized by Townsquare Media to benefit PATH. This motorcycle ride will travel approximately 80 miles and end at the University of Texas at Tyler for refreshments, entertainment and door prizes. Entry fee = $25 per bike (single or double) Plus a donation of cash and/or school supplies for PATH. School supplies go to Smith County schools to help families in need. NGA Bodybuilding, Bikini & Figure Championships and Purebody Men’s Physique. Come see how hard these competitors have worked and cheer on your favorite bodybuilder! Prejudging at 10am Tickets: $10 General, $25 Reserved Finals at 6pm Tickets: $10 in advance, $15 at door General, $30 Reserved. Combo Prejudging and Final Tickets: $45 Reserved Children 10 and under accompanied by an Adult Free (must have a free child ticket). The East Texas Wedding Extravaganza invites brides, grooms, bridal parties, parents of the engaged couple, and anyone interested in planning an event or wedding in this area to attend our bridal show and event. Three bridal fashions shows at 1pm, 2pm, and 3pm will be offered on stage, prizes and specials throughout the day from over 50 vendors from this area. Held at the beautiful Rose Garden Center here in Tyler, come and enjoy. $10 at the door general admission. Brides and grooms should pre-register for VIP check-in and prize opportunities at www.easttexasweddingextravaganza.com. Concert of music written by Mozart and Haydn presented by Judy Bondini, pianist, a professional chamber orchestra, and 12 singers from the Tyler Civic Chorale. First event of the 2012/2013 season of the Tyler Civic Chorale. A world class event attracting the very best competitive pilots from across the United States and the world. Balloon Flights begin the event on Friday morning with a flight over the City of Longview. 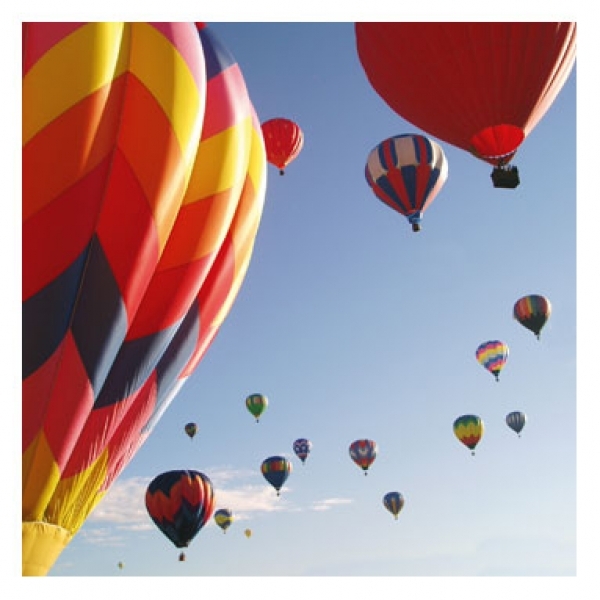 Launch and landing sites change each year as they are always determined by wind and the weather.Balloon Glows on Friday and Saturday night entertain crowds with an awesome display of color and excitement. One of the most popular things to do at the event as the public is able to get up close and watch how balloons are inflated and operate. Live Concerts in the afternoon and evening both Friday and Saturday always feature an entertaining band as the headliner. Local and regional bands play during the day. Kids Land is a safe restricted area for children that requires a small separate entry fee. Activities and attractions differ from year to year but it is always a fun time. Vendors display their arts, crafts and other merchandise in booths lined up along an improvised midway. Food Vendors make sure there is always enough to eat and drink during the day and evening. **Times may vary. Check out http:www.greattexasballoonrace.com for more information. We have been featuring happenings at The Liberty Theatre-a wonderful refurbished theatre in downtown Tyler-old and not so old movies-comedy-theatre-and so much more! Check it out!! New York City Detective John McClane has just arrived in Los Angeles to spend Christmas with his wife. Unfortunately, it is not going to be a Merry Christmas for everyone. A group of terrorists, led by Hans Gruber is holding everyone in the Nakatomi Plaza building hostage. 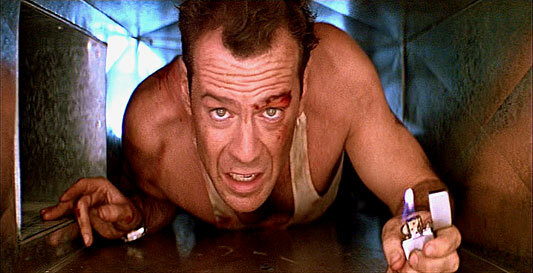 With no way of anyone getting in or out, it’s up to McClane to stop them all. All 12! Having forged a 20-year run as one of the most innovative and influential hip hop bands of all time, the Queens NY collective known as ‘A Tribe Called Quest’ have kept a generation hungry for more of their groundbreaking music since their much publicized breakup in 1998. Michael Rapaport documents the inner workings and behind the scenes drama that follows the band to this day. He explores what’s next for, what many claim, are the pioneers of alternative rap. 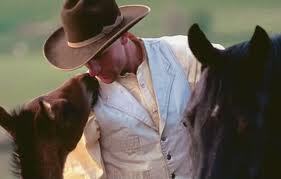 An examination of the life of acclaimed ‘horse whisperer’ Buck Brannaman, who recovered from years of child abuse to become a well-known expert in the interactions between horses and people. 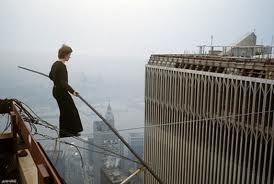 On August 7, 1974, Philippe Petit, a French wire walker, juggler, and street performer days shy of his 25th birthday, spent 45 minutes walking, dancing, kneeling, and lying on a wire he and friends strung between the rooftops of the Twin Towers. Uses contemporary interviews, archival footage, and recreations to tell the story of his previous walks between towers of Notre Dame and of the Sydney Harbour Bridge, his passions and friendships, and the details of the night before the walk: getting cable into the towers, hiding from guards, and mounting the wire. It ends with observations of the profound changes the walks success brought to Philippe and those closest to him. Up and coming singer-songwriter Cody Riley has lived a long life as an artist to be only seventeen years old. He started playing guitar at age five, wrote his first lyrics at seven, and played in his first band at eight. Cody played bass guitar when he was eight years old for his older brother Chris, then played rhythm and vocals in a duet group with Chris for The CCRiley Band. Now, Cody is the front man for The Cody Riley Band. Cody’s musical ability will make you want to move to the music, while his lyrics will leave you wondering just how a seventeen-year-old writes with the wisdom of an artist three times his age. His first E.P. 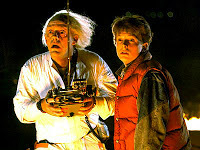 release in August of 2007 was just another stepping stone to the top. With producer Rodney Pyeatt stepping in to lend a hand on lead guitar as well, it was bound to be a success. Following the release of that E.P., SHORT BUS, the band hit the road to do what they have always loved to do: play music. Cody Riley just finished his New CD, EVERYTHING IN COLOR. Come and see Cody in action as he films his next music video live at Liberty Hall!! The story of how an eccentric French shop keeper and amateur film maker attempted to locate and befriend Banksy, only to have the artist turn the camera back on its owner. 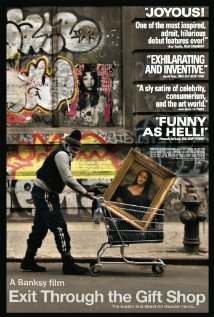 The film contains footage of Banksy, Shephard Fairey, Invader and many of the world’s most infamous graffiti artists at work. Do not forget-There is great music all the time in the area. Many places schedule bands all the time. Others-every once in awhile. 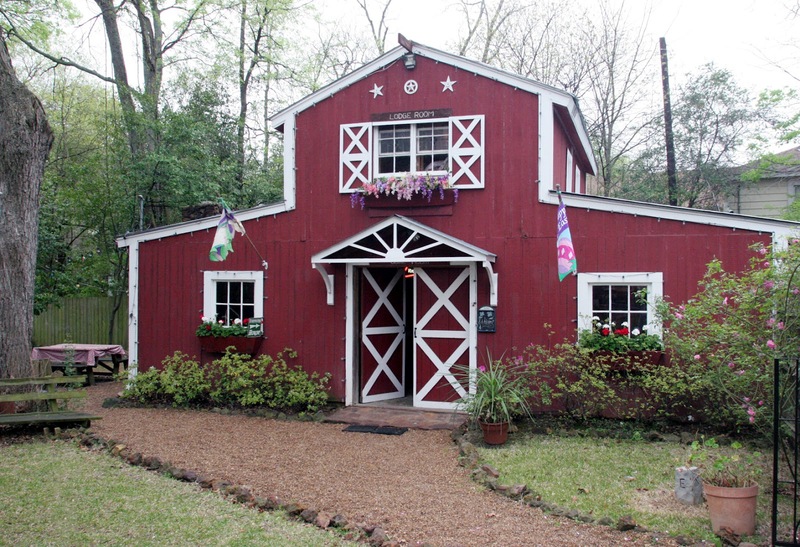 We try to keep up- so if you come to Rosevine Inn bed and Breakfast, we can guide you. We know where to look it up!! Come stay with us anytime-We cannot wait to meet you! 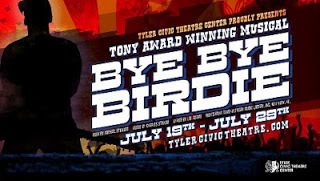 This entry was posted in Uncategorized and tagged Canton Trade Days, East Texas Symphony, Liberty Hall-Tyler, Music in East Texas, Rosevine Inn, Shopping, Texas Shakespeare Festival, Tyler Civic Theatre, Tyler Things to do, www.downtowntylerarts.com by admin. Bookmark the permalink.